Vertical radiators, column radiators, chrome, cast iron style, contemporary, traditional, stainless steel radiators, and heated towel rails. Central Heating, Dual Fuel and Electric options. Our selection of Designer Radiators brings together our experience in terms of what looks good but will also give you the heat output and durability you need in your home or premises. When you look at designer radiators the sky really is the limit in terms of options and pricing. 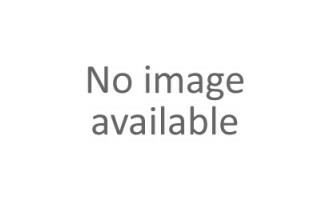 We have endeavoured to bring you the best selection in Ireland. And that is the key- selection! We deal with many quality suppliers with thousands of options. If you have a design idea in your head and don’t see a suitable radiator here, please get in touch and we are sure to be able to source one for you. 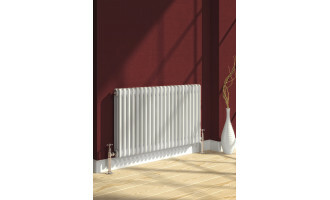 Beautiful radiators at the best prices. 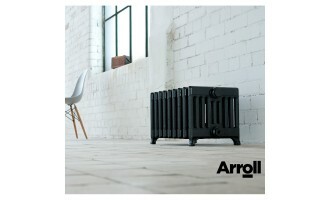 The largest selection of traditional and old-style radiators in Ireland. Be on trend by bringing a bit of traditional chic into your rooms. Our traditional range of radiators are suitable for all rooms of the house and range from vertical, to horizontal, to free-standing, column, and bathroom radiators. If you were thinking radiator cabinets or radiator covers to get that traditional look for your room- no need- opt for the more efficient choice of a traditional style radiator to create that classic effect. Quinn Radiators Ireland - Buy Online - Sizing Calculator. Quinn Radiators understand that choosing a radiator isn’t just about heating a room, it’s about adding a little flair and personality to complement your décor and lifestyle. 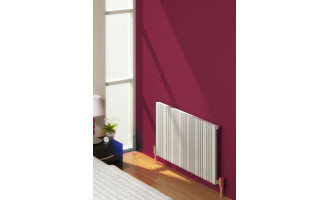 Where choice is essential, Quinn Radiators inspired and distinctive range of designer radiators come into their own. Available in a wide range of styles and a full spectrum of colours, the Quinn Radiators Designer Radiator Range lets you express your ideas and add real character to your home. Whether you opt for the vertical columns of the Quinn Forza Radiator, the simple lines of the Quinn Slieve Vertical Radiator, or perhaps the modern yet classic Quinn Adagio Designer Radiator-your room will 'pop' with a Quinn Designer Radiator on your wall. 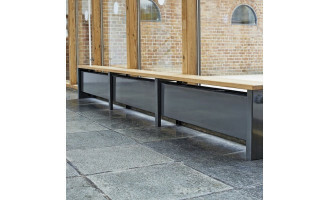 Here are our Top Picks from the Quinn Radiators Designer Range in Ireland. If you don't spot what you are looking for here, give us a call- we have more! 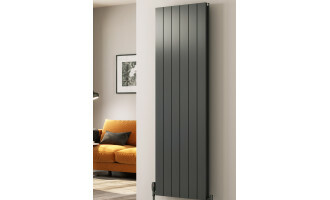 Rione Horizontal Single Radiator. 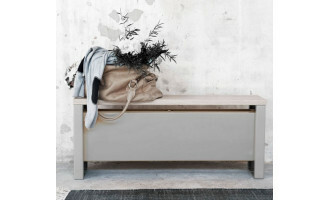 Stylish Radiator, strong and perfectly formed. Looks great in Kitchen, Dining, Living, Bedroom or Bathroom areas. 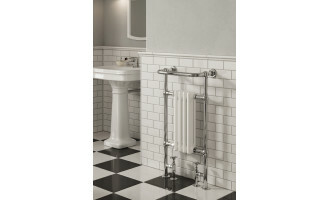 Riva Chrome Heated Towel Rail. Stunning wide rails with a mirror-like finish. Great designer towel warmer for minimalist Bathrooms and modern kitchens.